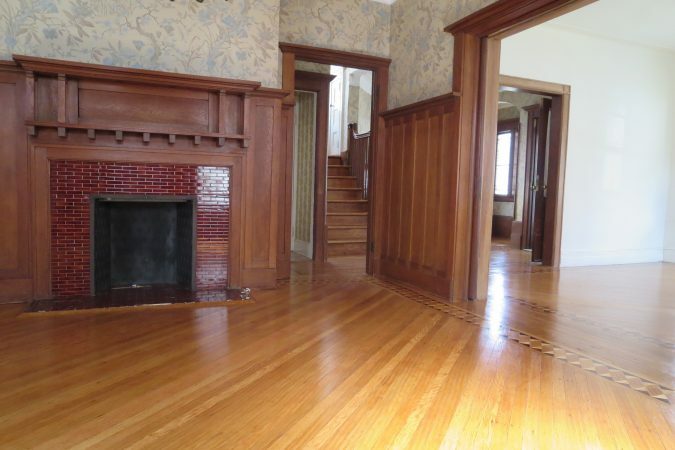 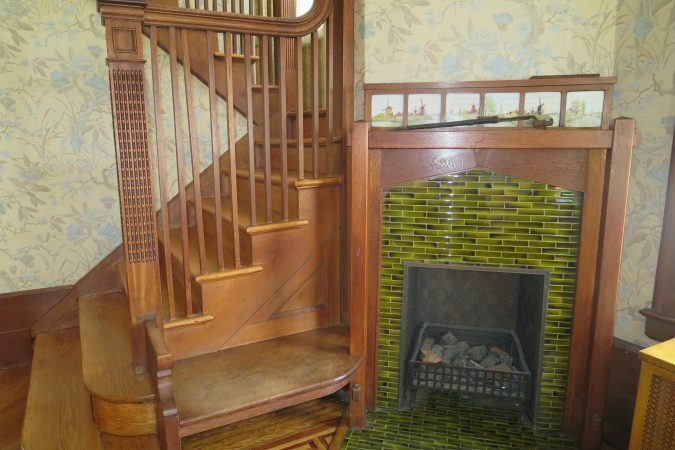 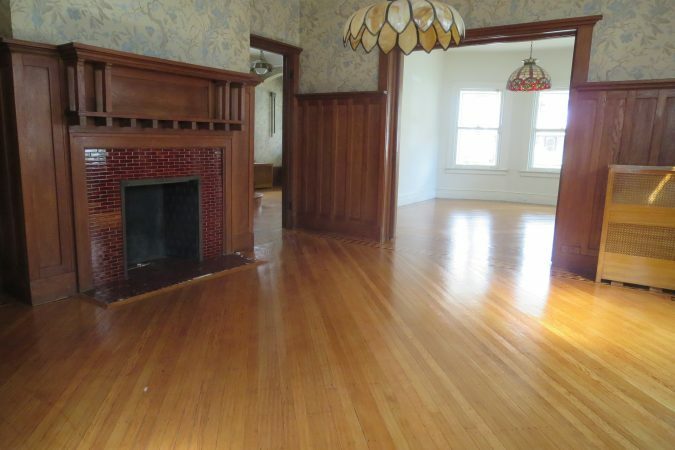 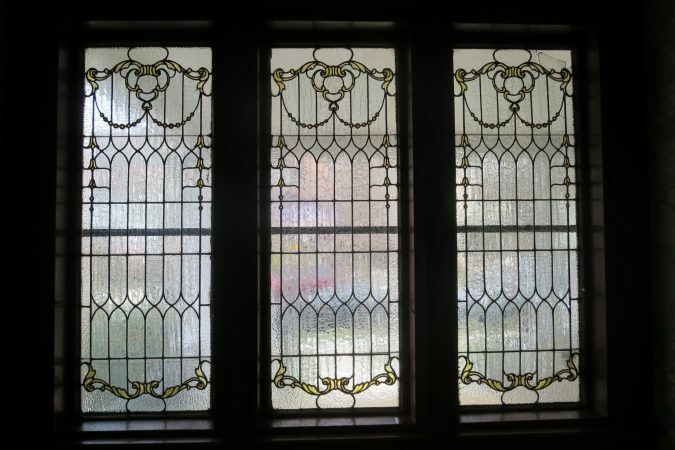 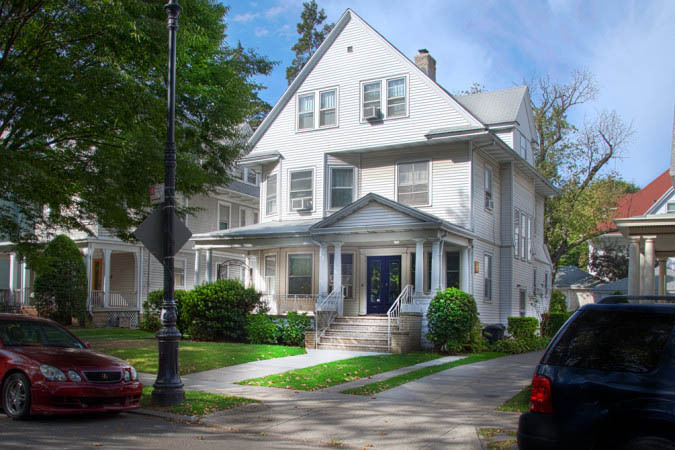 Large free standing single family Victorian Home in the Landmark section of Fiske Terrace. 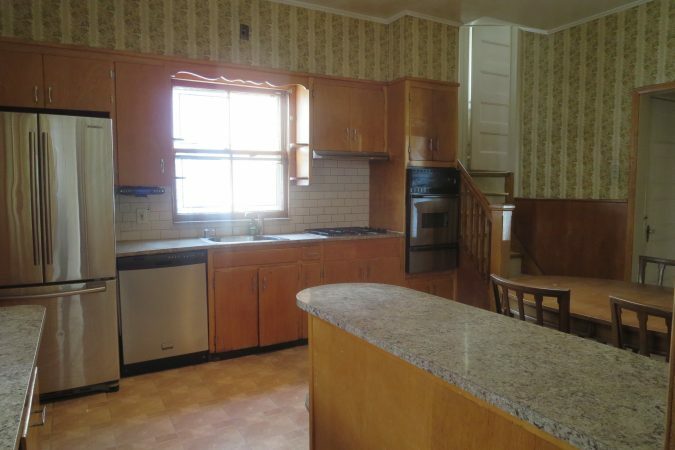 This home boast 6 bedrooms and 2 full bathrooms. 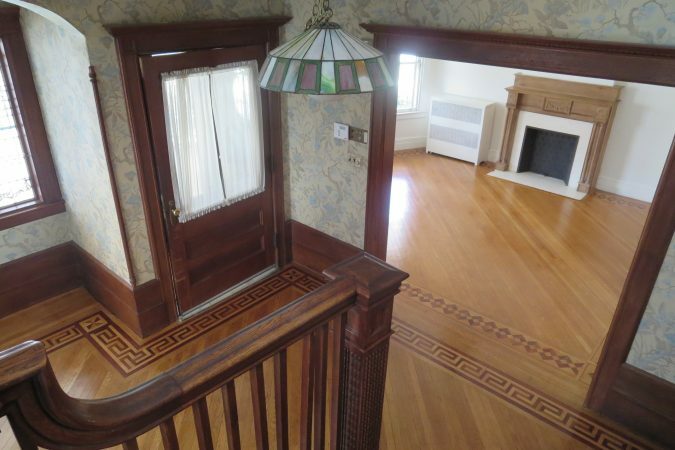 The first floor has all the original details, three lovely decorative fire places, formal dinning has wood wainscoting and pocket doors, and a spacious Eat-in-Kitchen. 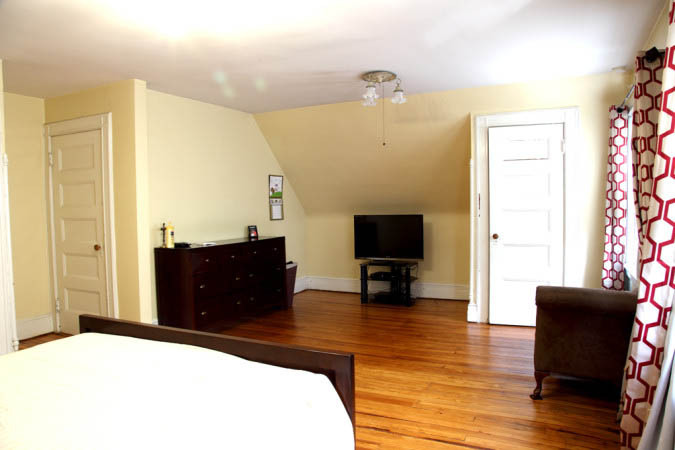 Second floor has 4 large sun filled bedrooms and full bathroom. 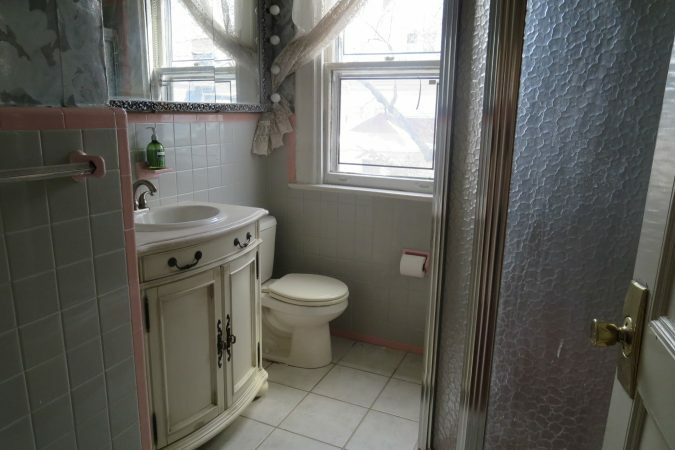 Third floor, has 2 bedrooms and full bath. 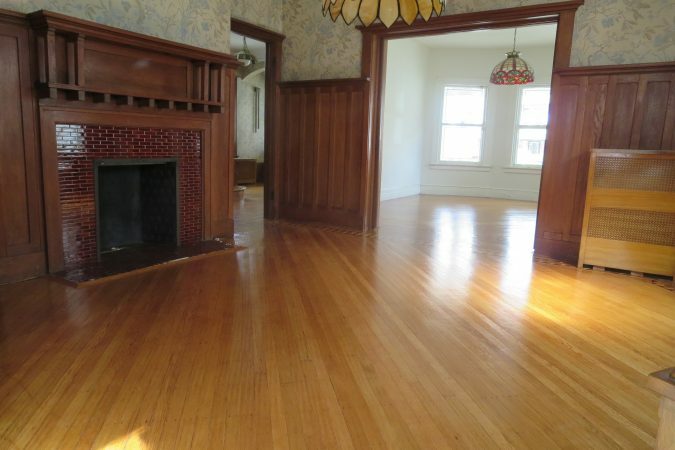 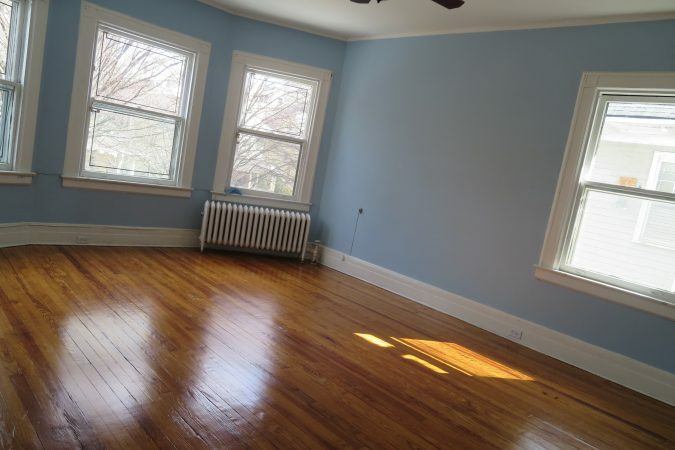 Home has beautiful refinished hard wood floors throughout the home. 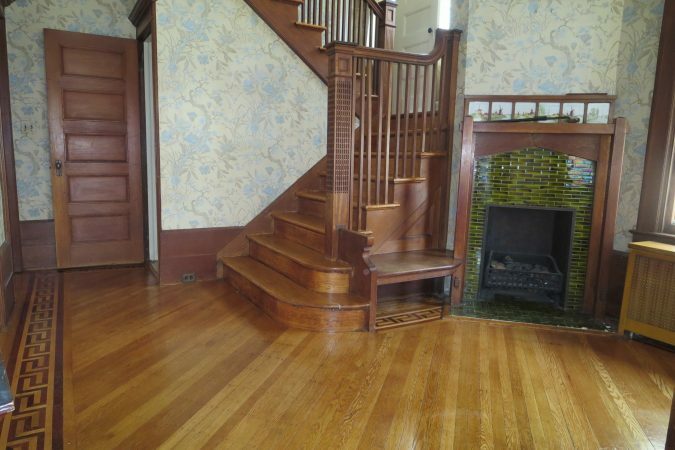 Basement, is clean and carpeted. 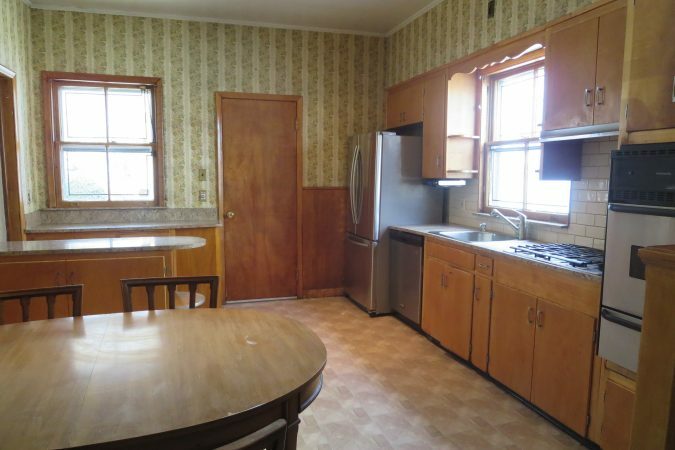 Laundry room and gas heat. 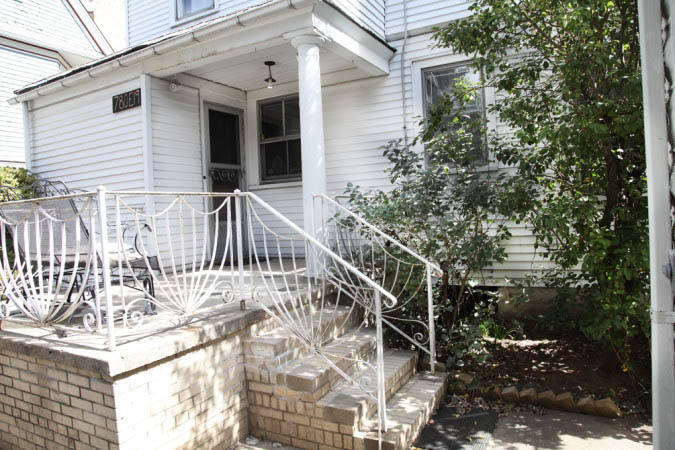 Driveway and two car garage.